Pop Up Workshop: Pyrite Crush — Bead It. 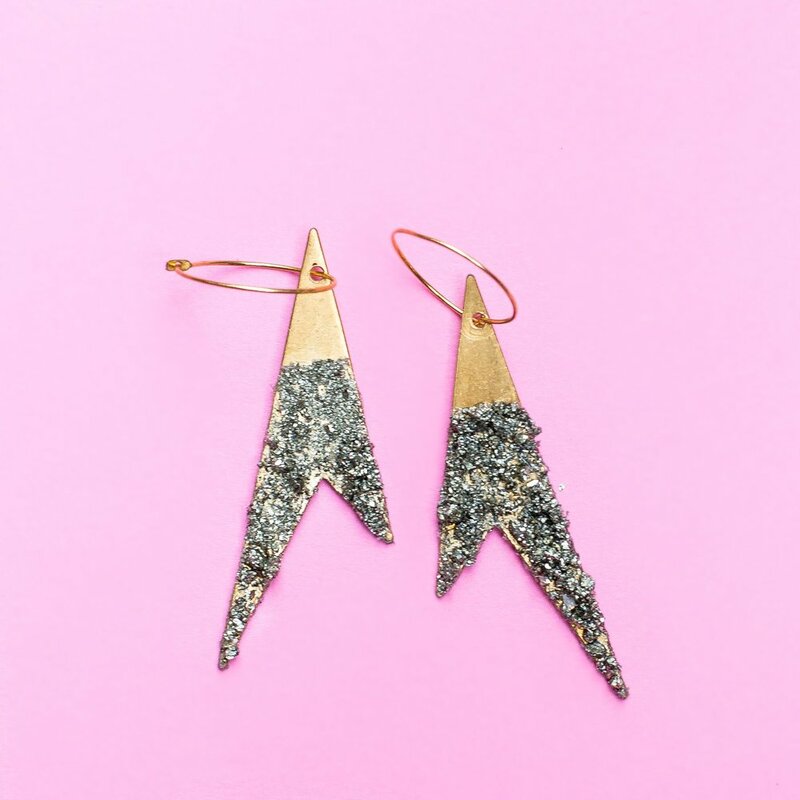 Learn to make earrings, pendants, or bracelet charms with sparkly crushed pyrite in this new pop up workshop! This class is fun and easy for any skill level.